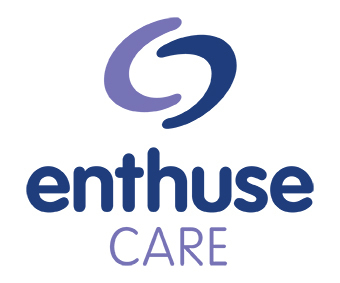 Health & Social Care Jobs are working exclusively with Enthuse Care as a trusted recruitment partner. We are looking for people with massive hearts to join their fantastic team of Home Care Assistant & Companions living close to the Ringwood, New Milton, Barton-on-Sea, Sway, Brockenhurst, Burley, Milford-on-Sea, Hordle, Downton, Lymington, Pennington, Portmore, Pilley, Boldre, Norleywood and surrounding areas of Hampshire. The role will involve travel around the local towns/villages.